It is a well-known convention that the easiest place to get inside a house is through the garage. The large garage opening is an easy opportunity for burglars as normally the rest of the house is difficult to break in and there is always a danger of alarms going off once you tried to get inside through a window. So, to prevent these ill-intentioned incursions into your property like the six-second unlock method by burglars, the Garage door Armor is an effective deterrent. 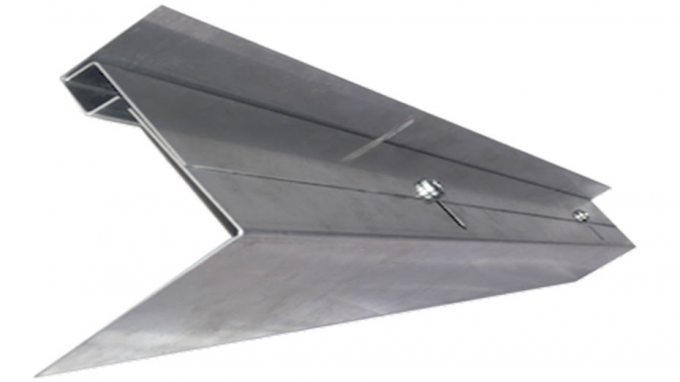 It is designed to sustain a large amount of force and won’t budge from its place especially in the case of burglars using brute-force to enter your garage. There are two products currently on offer by the company, the Garage Door Armor and the Garage Door Armor Pro. The Garage Door Armor is a basic package that you can install in a matter of seconds by yourself. You just have to place it in between the lifting mechanism of the garage door and you are good to go. The armor prevents the opening of the garage door no matter how much force is applied on it. It can only be detached from the inside and therefore, thieves would be left huffing and puffing outside and would probably go back to the smelly hole that they came from. The more advanced Garage Door Armor Pro is an even better robust product that needs professional installation. It is a much heavier and stronger plated armor that will give you a lifetime of protection from burglars trying to get inside your home and endangering your family. 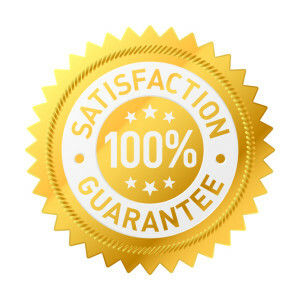 As the manufacturer says that in the United States, a burglary occurs every 15 seconds and while you have been reading this review, more than half a dozen burglaries have already been committed. An overwhelming majority of these criminal activities aren’t carried out by some fancy bit of lock picking like in the movies. 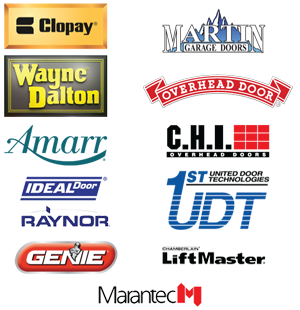 Eighty percent of these are due to forced entries through doors and garage door is one of the weak links in the defense of your home. At quick-fix life-long solution to this problem seems to be a nice idea and you can install and remove it in a matter of seconds. People sometimes secure their garages by using a zip tie. Although the safety mechanism does help preventing people getting inside, it is quite difficult to remove in case of emergency and you and your family will be left stranded inside. The Garage Door Armor allows you to maintain a quick-fix solution that you can remove in less than five seconds in case you need it. Zip tie also violates Federal Safety Regulations that are in place for our own good. It is just like constructing a good fire escape for your building and locking its entry point with a lock that can’t be opened in time of need just because you fear someone would try to break in through it. 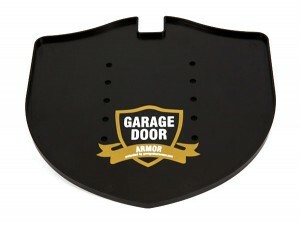 At 29.95 $ for the basic Garage Door Armor and 69.95 $ for the upgraded version, it is peanuts compared to what it is offering; a handy product that will not only save you from breaking and entering but also provide you with evidence of an attempt so you can be more vigilant around the house and get in touch with the police.